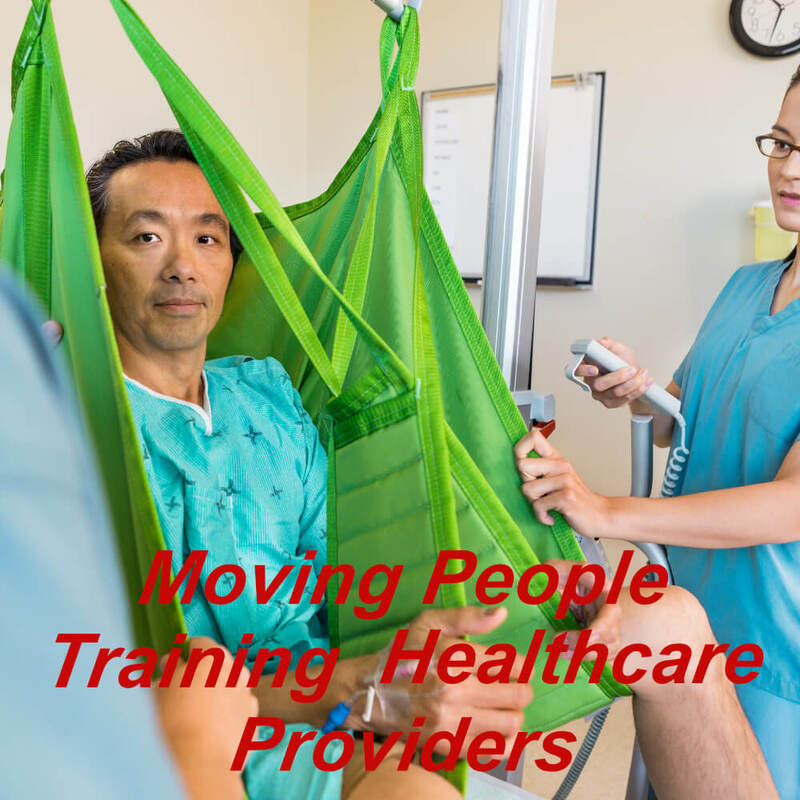 We offer this level 2, CPD certified online moving people training for healthcare & residential care homes course programme that is an ideal learning platform for healthcare & social care workers, including nurses, NHS medical & nursing staff, locum allied health professionals (AHPs), healthcare assistants, support workers or anyone who would like to gain moving & positioning of people training certification. The Manual Handling Operations Regulations define moving and handling as “any transporting or supporting of a load (including the lifting, putting down, pushing, pulling, carrying or moving thereof) by hand or by bodily force”. Moving and handling & positioning of people within residential care homes & the social care environment is a key part of the working day for most employees, from moving equipment, laundry, catering, supplies or waste to assisting residents in moving on a daily basis. The most common injuries residential carers experience are back injuries and injuring your back will limit your movement and also your ability to care for someone. It can also take a long time for the injury to mend and for you to recover. Lifting someone incorrectly can also damage fragile skin, cause shoulder and neck injuries, increase existing breathing difficulties, or cause bruising or cuts.